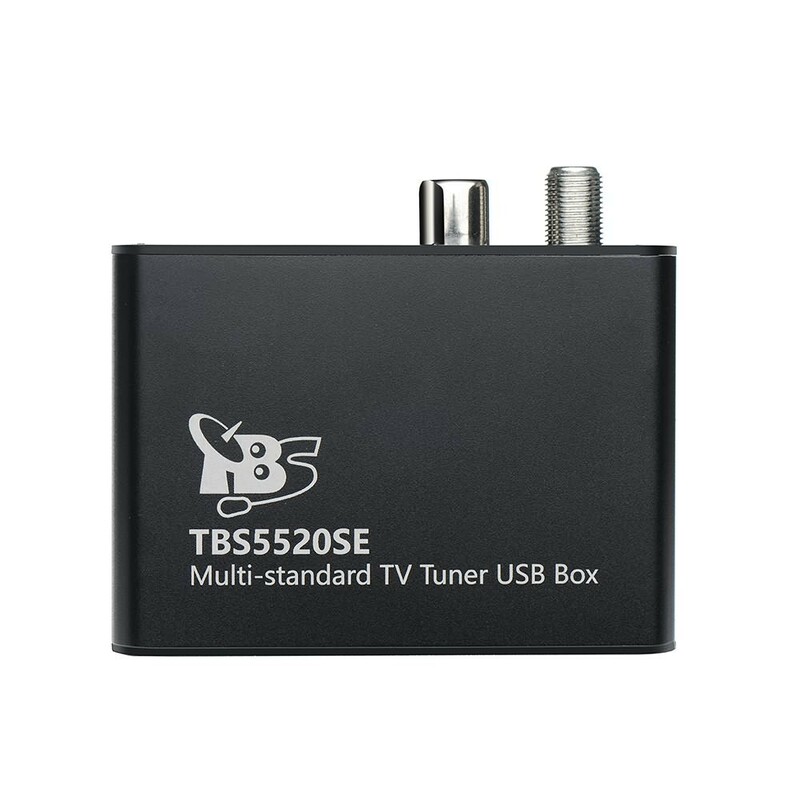 TBS5520SE is a multi-standard external TV tuner with USB2.0 interface, it is capable of receiving digital TV channels of multiple standards: DVB-S2X/S2/S/T2/T/C2/C/ISDB-T. 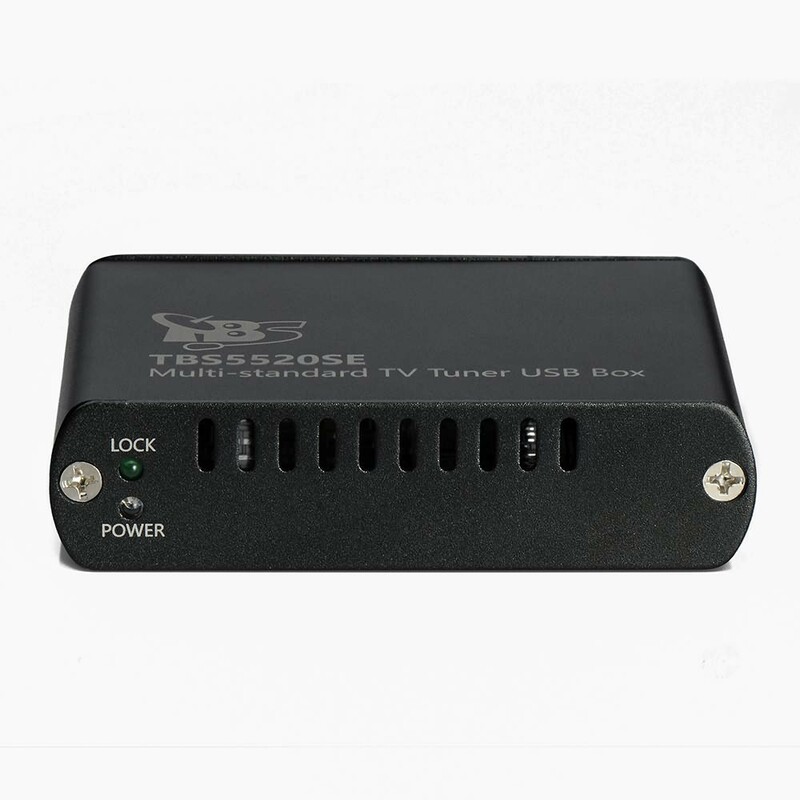 Through the USB interface, you can easily plug the TBS5520SE Universal TV Tuner to your desktop or laptop PC, with appropriate signal cable connected and software installed, it’s convenient to switch among different standards, and enjoy more TV channels than using just one single TV standard. Thanks for your message at first. Our devices receive the original source. :) So what you mentioned depends on the software you are using. If OK, there will be no problem. If there is any other question, please feel free to let us know. 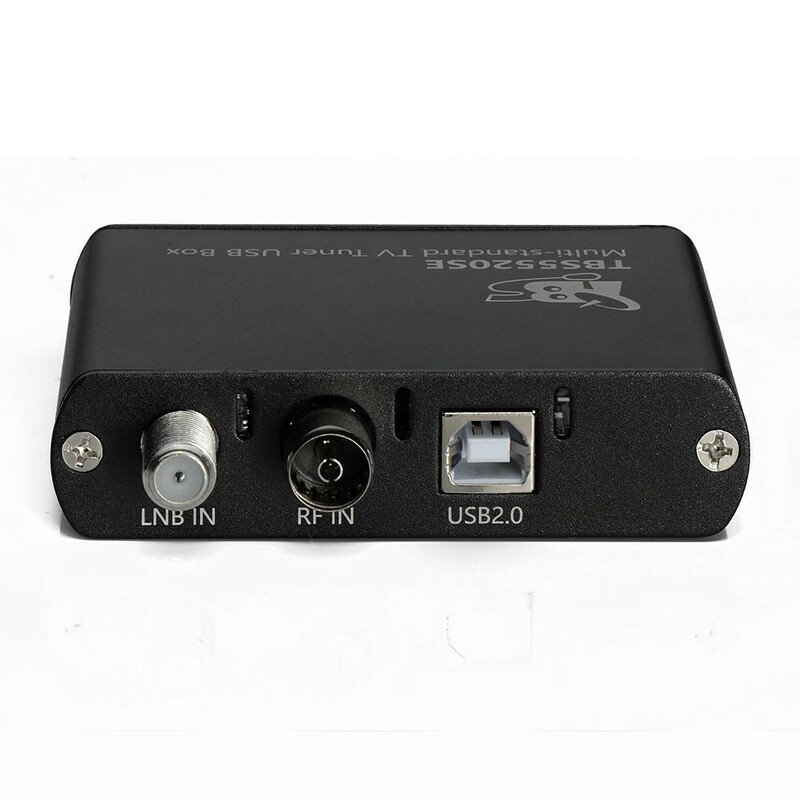 hello is this tbs TBS5520SE support Eumetcast system ? 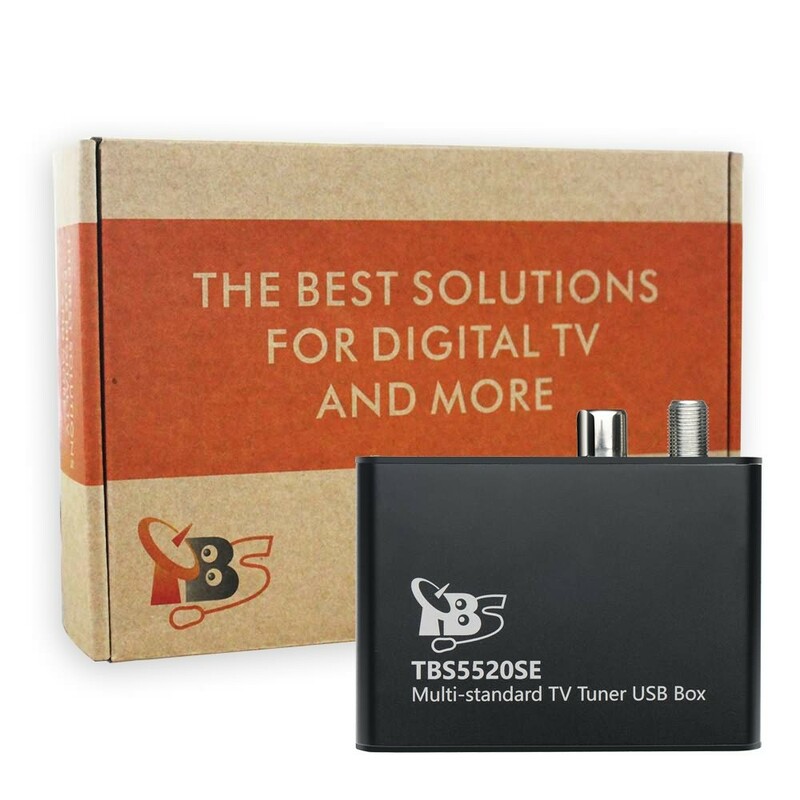 tbs 5520 se suport or not suport Multistrem ?? 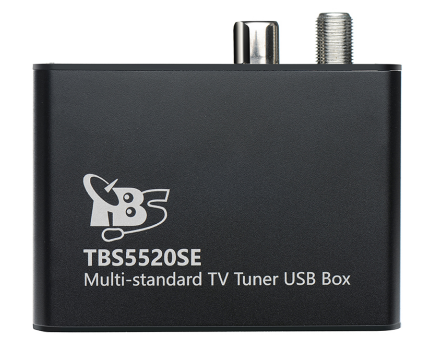 TBS5520SE support basic multistream, if you use in windows, please use DVBDream. What's satellite frequency you want to receive ?